KASE Insurance Inc. is a specialty commercial insurance brokerage located in the heart of Liberty Village that puts clients at the core of everything they do. 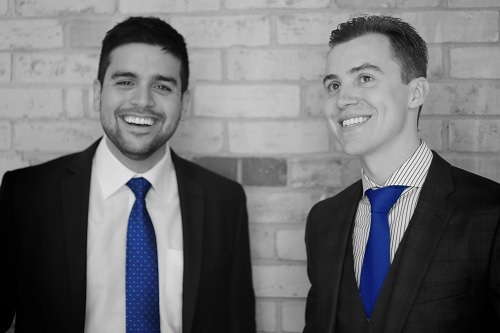 Founded by two Ryerson University grads, KASE is not just your regular insurance broker. These Young Guns are independent advisors that provide custom solutions for each of their clients.